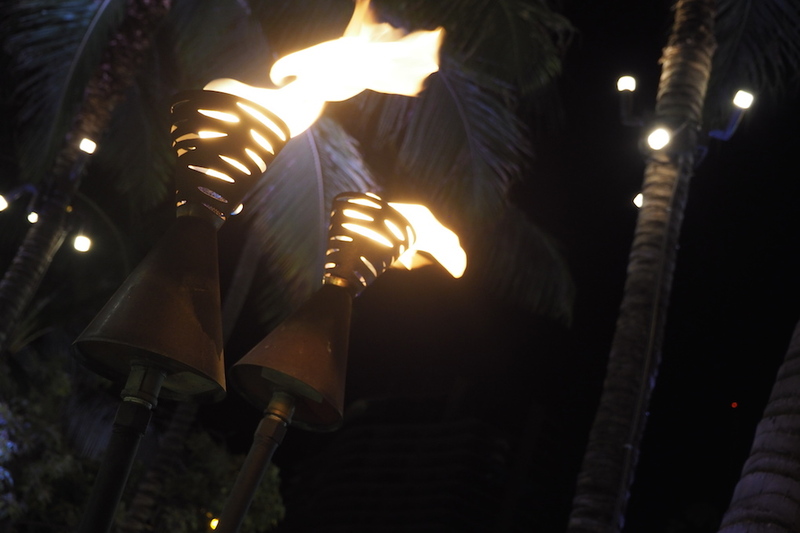 I’ve been lucky enough to travel quite a lot in my 22 years and out of all of the places I’ve been to Hawaii (Oahu to be specific) continues to take the cake. 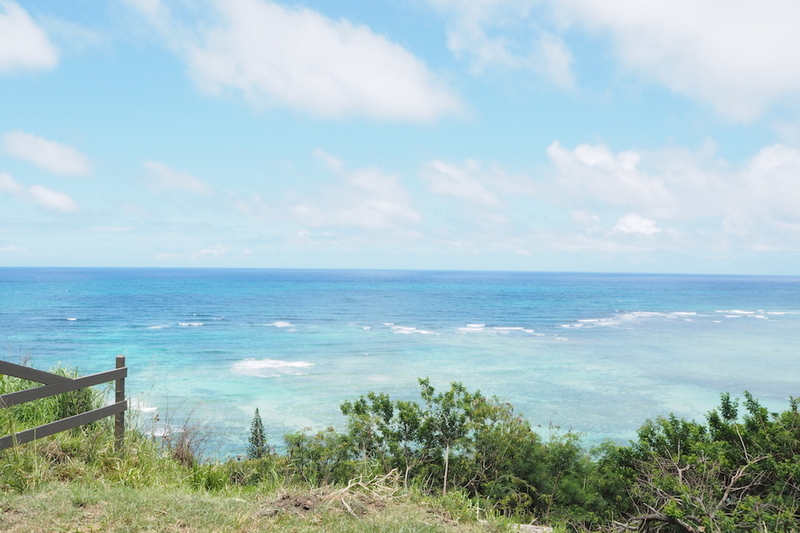 The vibe is relaxed, I get some serious vitamin D, my stress levels lower and the majority of people in Hawaii seem to be way friendlier than Melbournians (sorry Melbourne, but seriously why doesn’t anyone here ever smile back at me?!). 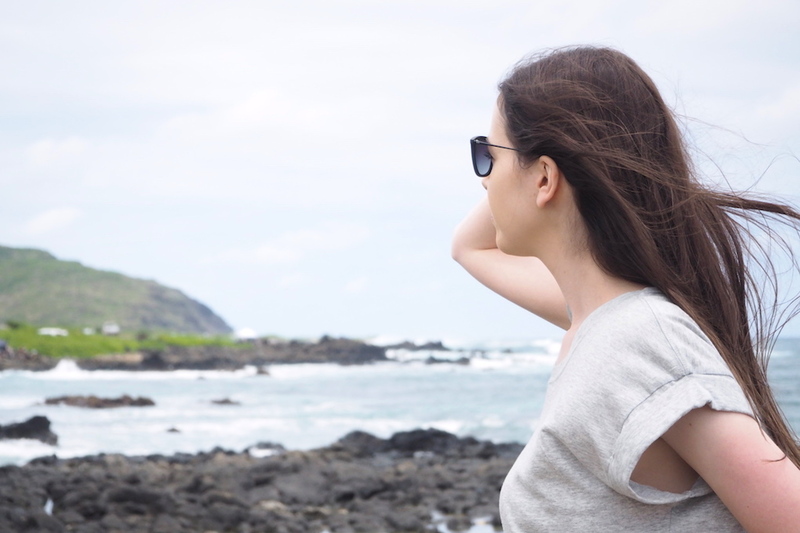 Recently I spent some time in one of my favourite places in the world with one of my favourite people in the world (my good ‘ol mum) and I thought it would be interesting to document what I got up to for a typical Hawaiian “I’m on holiday so my life is 100 times better” day in the life. 10.00AM: Wake up // Get ready. 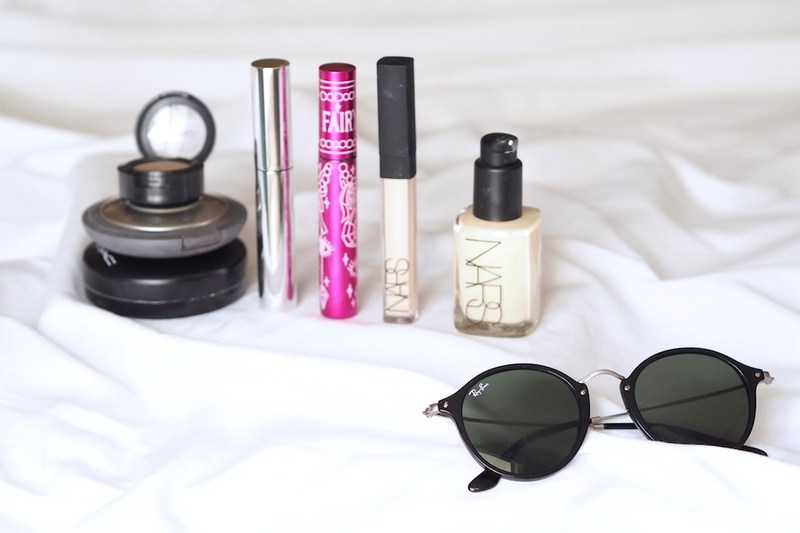 Can I wake up at 10am every day…please?Once I rolled myself out of bed I slapped on my makeup (which I kept fairly simple), did my hair and relished the fact that I could just slide into a pair of shorts, a t-shirt and sandals for the day because the weather is just that good. I’m one of those people who are cold all the time so you can imagine how unbelievably happy the constantly beaming sun makes me. 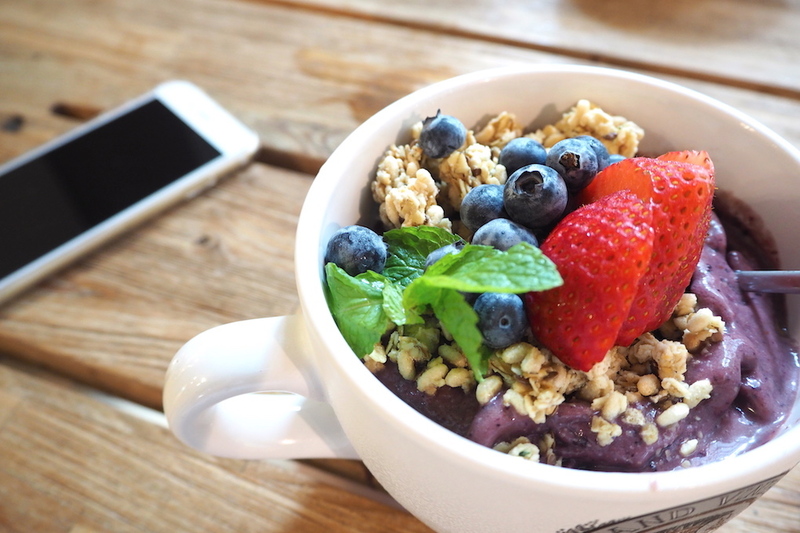 If you’re ever in Hawaii, don’t leave without trying an Acai bowl. I eat my weight in acai bowls my fair share of acai bowls back in Melbourne but they’re absolutely everywhere in Hawaii. Hawaiians know their acai bowls and damn they make them good. It’s basically a blend of acai, banana, berries and some kind of almond/soy milk and then it’s all topped with organic granola and fresh berries. Yum, yum, yum, yum, yum. 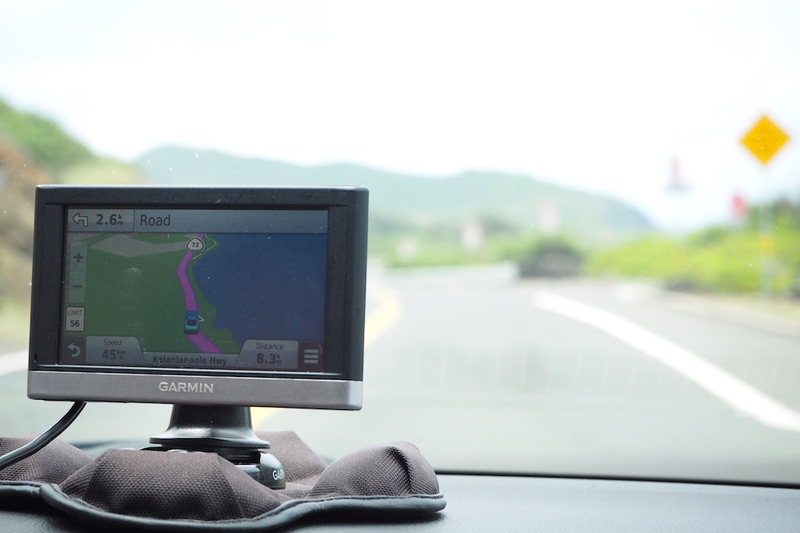 12.00PM: Road trip // Drive around the island. 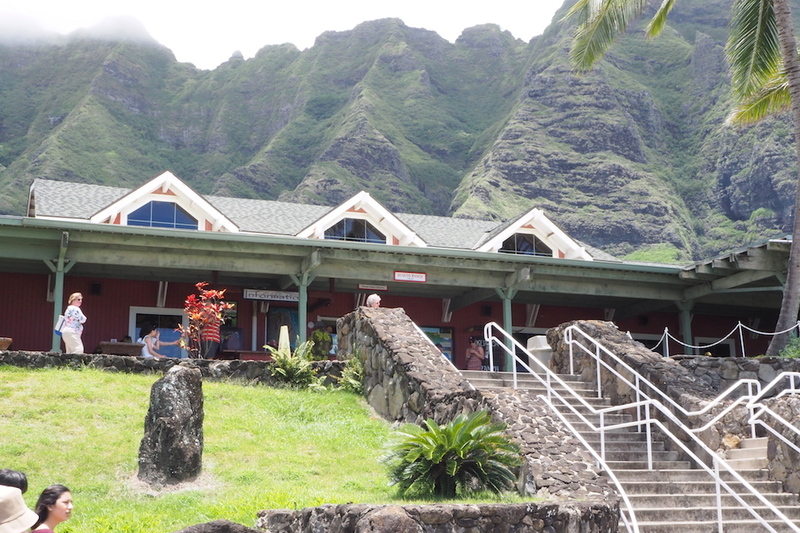 1.00PM: Movie tour at the Kualoa Ranch. Movie fans out there unite! 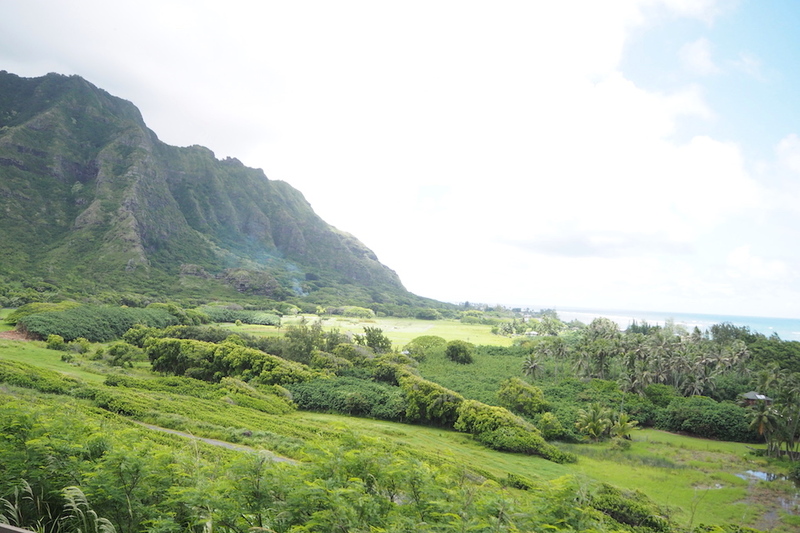 We got to the Kualoa Ranch and took one of their movie tours and while the tour itself was just OK the ranch and the scenery were spectacular. If the ranch and the mountains look familiar it’s probably because Jurassic Park and Jurassic World filmed a lot of their scenes there (I saw the Gyrosphere field people!). 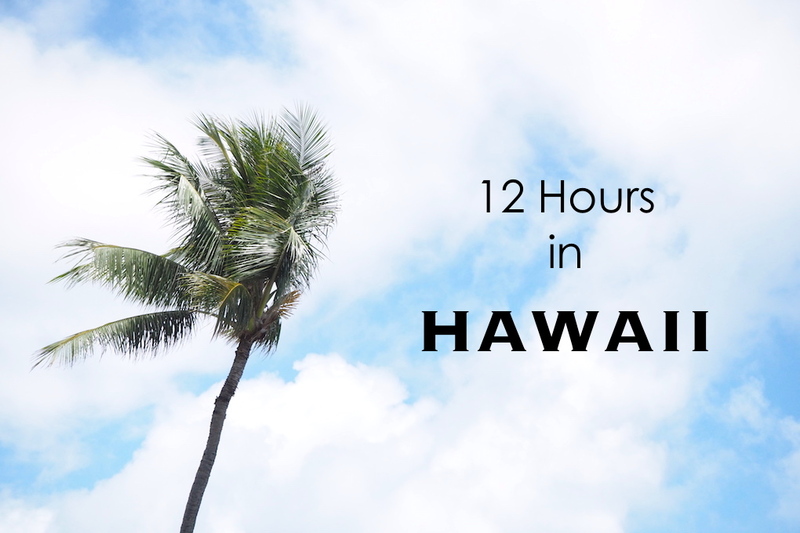 50 First Dates, Lost, Hawaii Five-O, Pearl Harbor and a bunch of other films and television shows have shot there as well so needless to say the Film and TV buff in me was really satisfied. 3.00PM: Inhale the best scones of my life. Don’t judge its outsides, its insides are amazing. I’m not going to lie I was waiting all day to eat this bad boy. 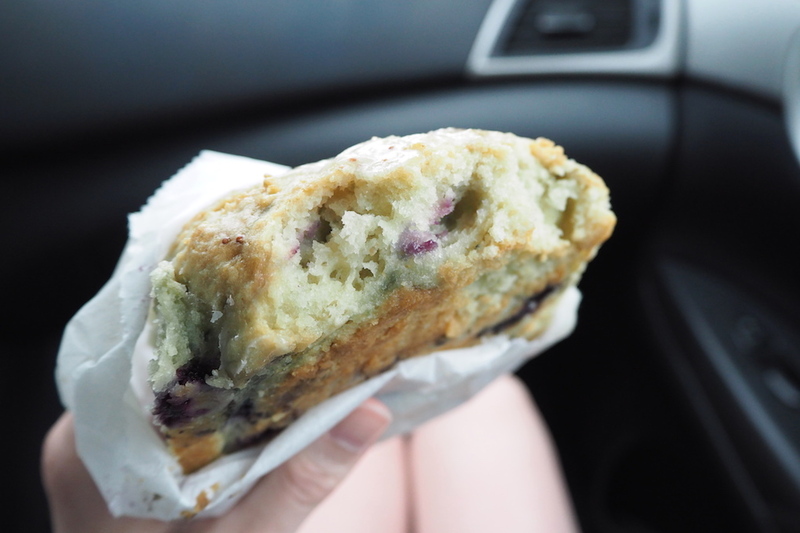 If you ever go to Hawaii make your way to Diamond Head Market and Grill asap and get yourself one of their freshly baked blueberry and cream cheese scones. Don’t even shower or unpack after you get off the plane, just go straight here because the scones are that good. They’re baked fresh, they’re doughy, they’re extremely popular, they have chunks of cream cheese in them and they’re probably going to get a ring put on them by me sometime soon. One minor outfit change later (sweaty top, you know the drill) we drove home from the ranch. Taking the scenic route we inevitably passed some locations along the way that we felt like we just had to stop and take photos of. 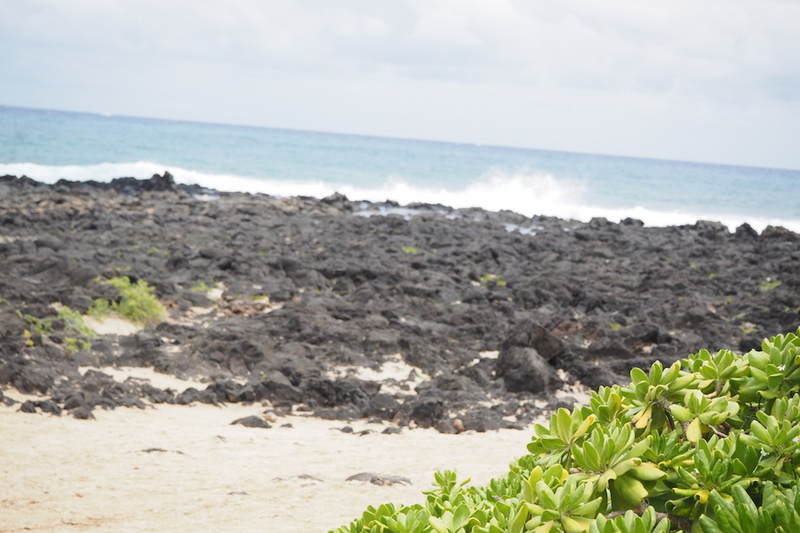 Plus let’s be real, it’s not every day that I get to just casually drive around Hawaii, exploring and taking photos. One of my favourite things about travelling in the summer is that it stays really light until late, unlike Melbourne where it’s currently pitch black by 5.30pm. 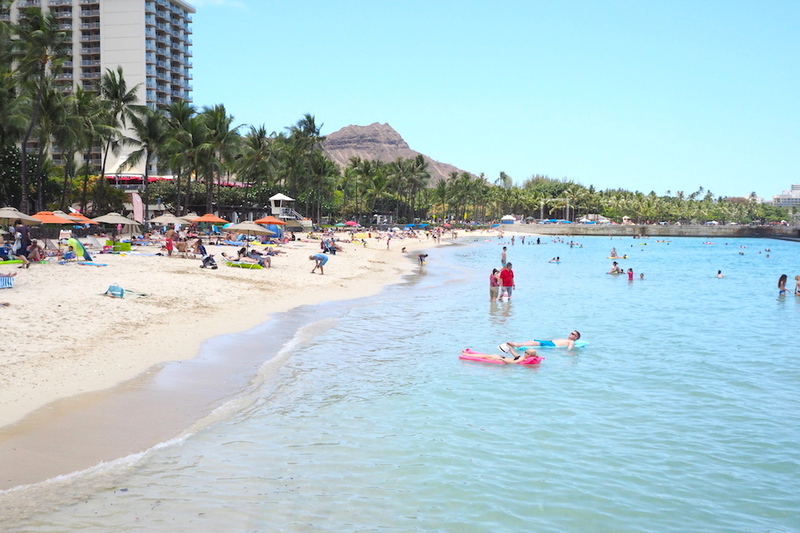 With a couple of hours to kill before dinner we decided to walk around and just shop in Waikiki, stopping by the beach along the way and allowing me plenty of breaks to nurse my scorching sunburn (keeping it real people). 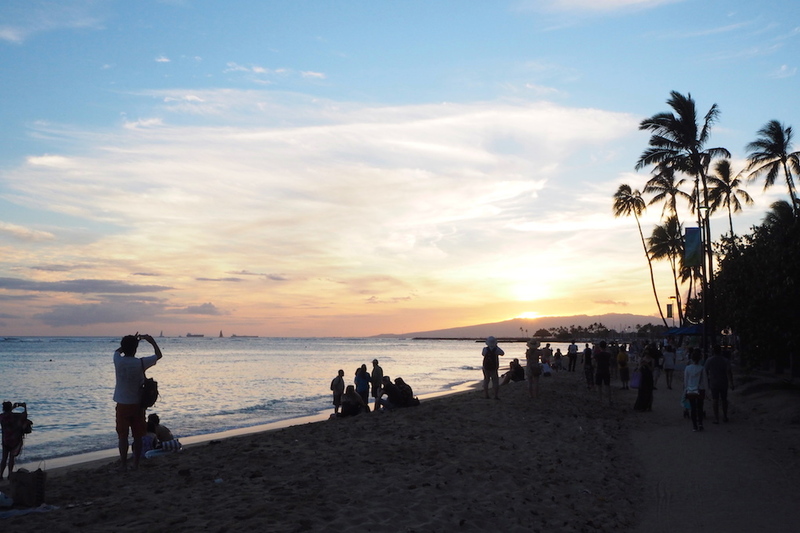 Waikiki Beach is pretty much always busy so you just deal with the crowds and the flocks of tourists taking selfies on the beach and go from there. A rogue selfie stick or two in the eye is totally worth it for those views. 6.00PM: Walk along the beach. 7.00PM: Catch a sunset (not an original idea). 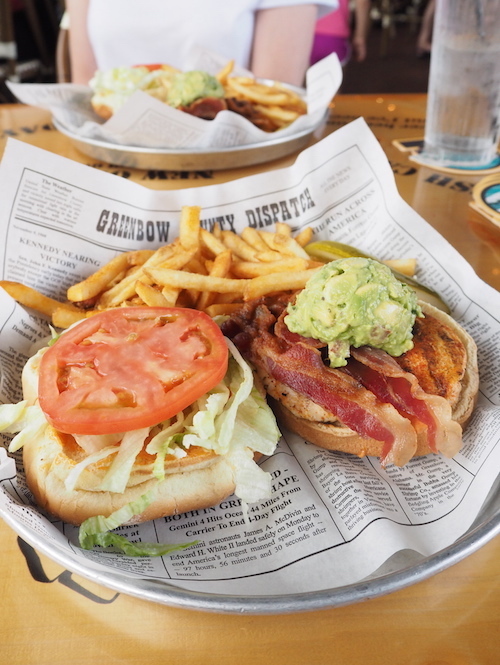 Usually I stay away from ‘themed’ restaurants with a 10-foot pole but the Forrest Gump inspired restaurant ‘Bubba Gump Shrimp Co. is actually home to an amazing chicken burger…go figure. I don’t really tend to eat burgers at home so we definitely made a few repeat visits here during our trip. 10.00PM: Watch a movie // Rinse and Repeat. Movies and pyjamas will always be one of my favourite combinations and being on holidays doesn’t change that (wild 22 year old, eh?). We settled down, bought one of the rental movies from the hotel TV, showered, scrolled through Instagram for a while and then headed to bed in anticipation for the next day in what honestly is my definition of paradise. 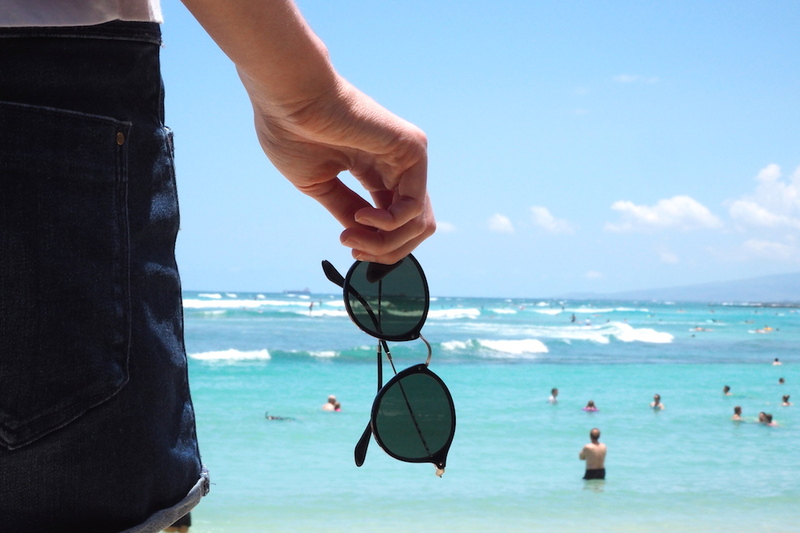 Hawaii, I love you (and miss you).